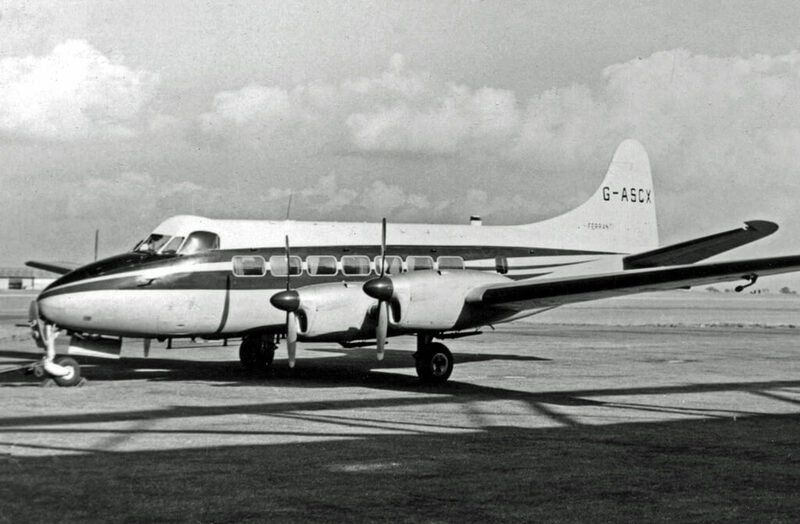 The Boeing 737 first flew in 1967 as the smallest member of the Boeing airliner family, but has become the most successful civil airliner with total deliveries approaching 10,000 (in 2018). There were three distinct families of 737, the original 100/200 series, the classic 300/400/500, and the next generation 600/700/800/900. 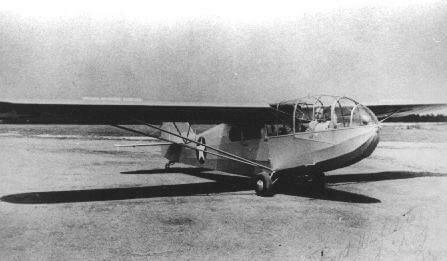 The latest models have very little in common with the original aircraft. 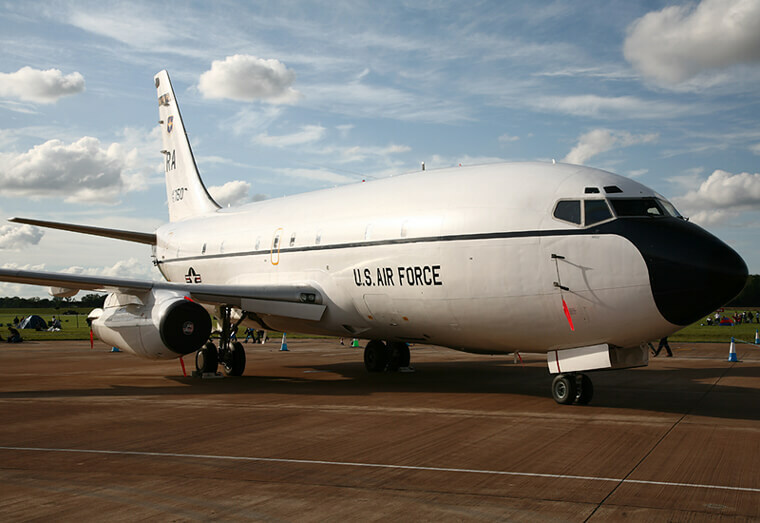 19 examples of the 737-200 were used by the USAF as navigation trainers under the designation T-43A, entering service in 1973, and finally being retired in 2010 after 37 years of service. 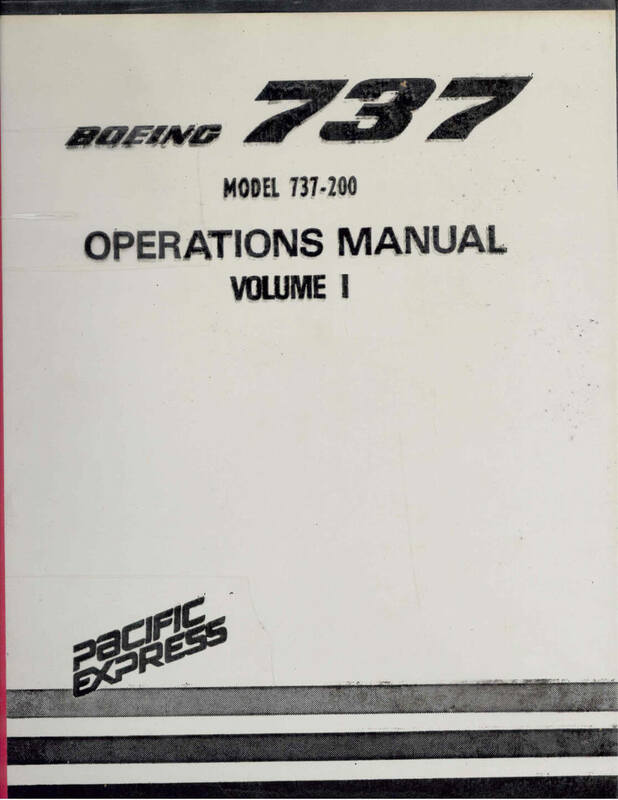 This title contains two flight manuals for the Boeing 737-200, one civil and one for the military T-43A version. The files have been scanned from the original documents and retain any colour pages. USAF Flight Manual for the Boeing T-43A, T.O. 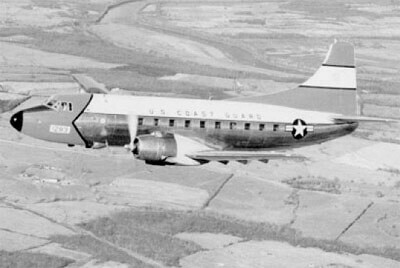 1T-43A-1 dated 1-1-74 revised to 15-11-76 with approx. 548 pages. Volume One – Operational Information (Limitations, Procedures, Performance). Revised to 1983 with approx. 525 pages. Volume Two – Reference Information (Technical Description). Revised to 1983 with approx. 403 pages.